Strong earnings results from healthcare giants are supporting a rally in the defensive sector-related exchange traded funds. On Tuesday, the Health Care Select Sector SPDR (NYSEArca: XLV) gained 2.5%. Industry heavyweights UnitedHealth Group (etftrends.com/quote/UNH) and Johnson & Johnson (etftrends.com/quote/JNJ) revealed third-quarter results that topped analyst expectations on both the top and bottom line, and the companies raised their full-year profit guidance, the Wall Street Journal reports. UNH jumped 4.1% and JNJ rose 1.4% on Tuesday. UNH makes up 7.1% of XLV’s underlying portfolio and JNJ makes up 10.2% of the healthcare ETF. Other ETFs with large exposures to UnitedHealth and Johnson & Johnson also strengthened on the quarterly results. On Tuesday, the iShares U.S. Healthcare Providers ETF (NYSEArca: IHF) advanced 2.9%, iShares Evolved U.S. Healthcare Staples ETF (Cboe: IEHS) gained 1.4% and iShares Evolved U.S. Innovative Healthcare (Cboe: IEIH) rose 1.0%. UnitedHealth, the country’s largest publicly traded health insurer, reported revenue grew 12% and adjusted earnings expanded 28% year-over-year. 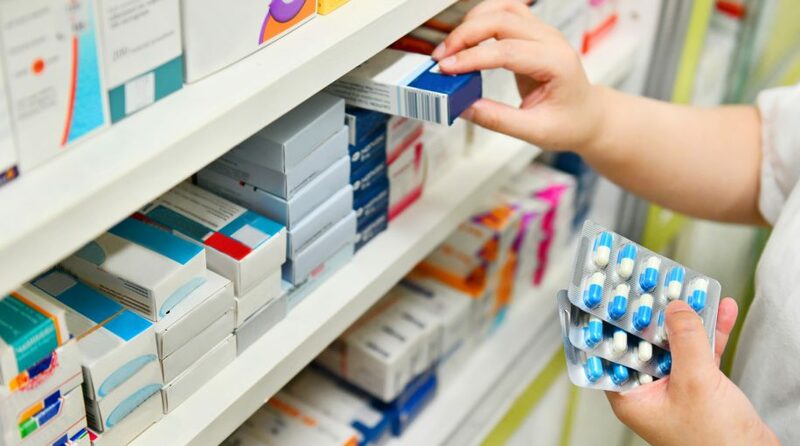 Looking ahead, the company expects continued growth in key markets like Medicare Advantage health plans and OptumRx pharmacy benefit management business.